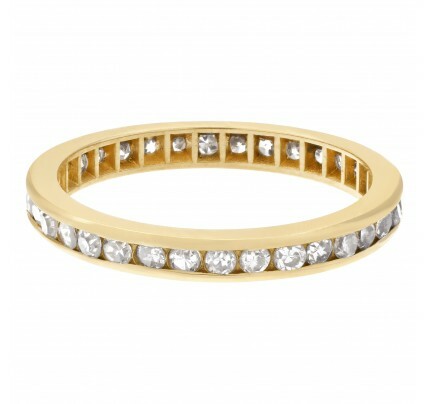 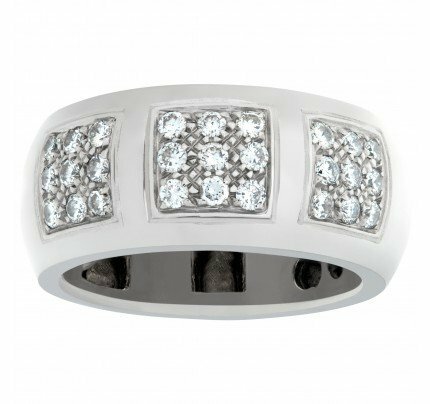 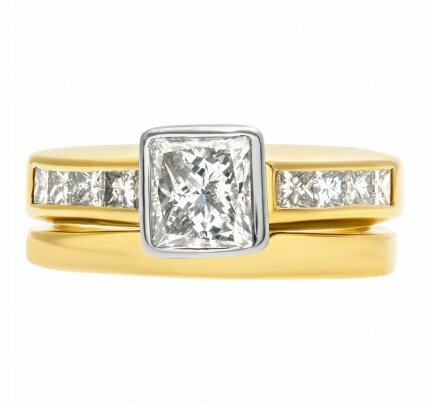 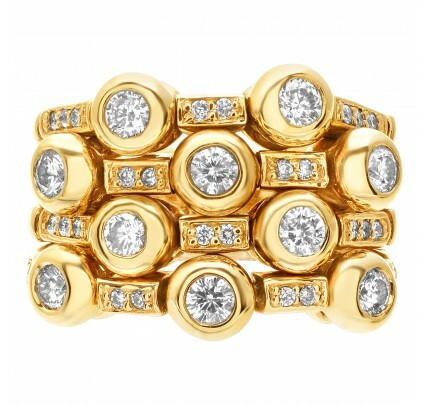 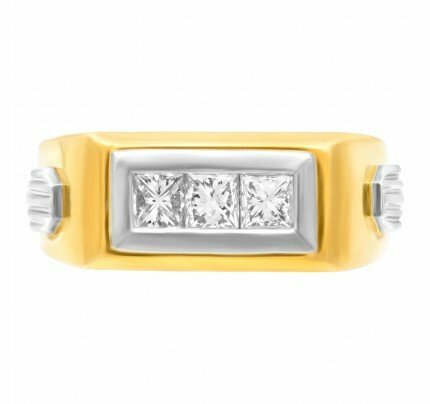 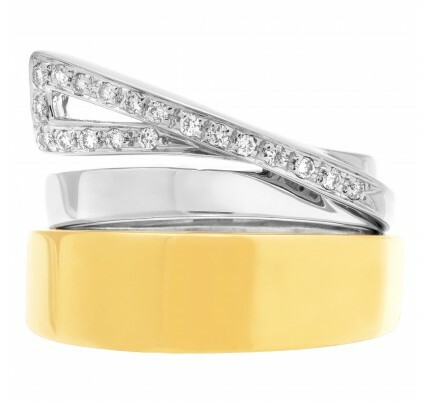 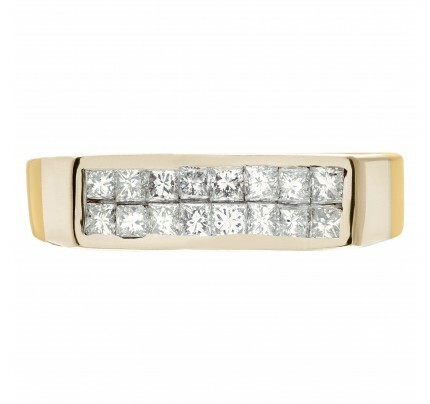 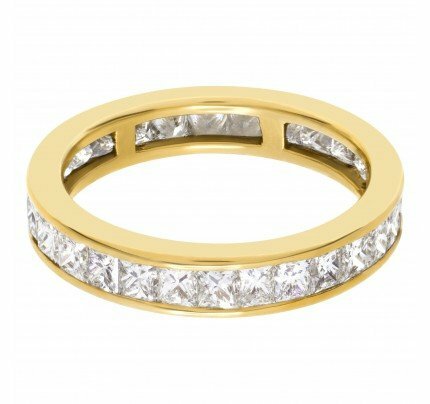 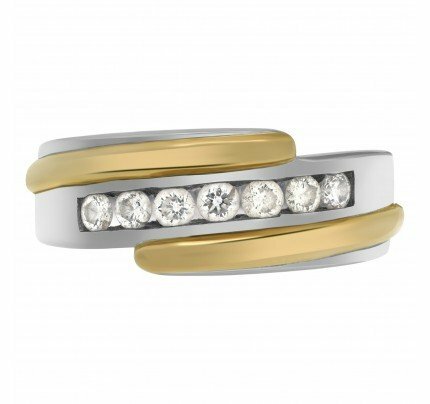 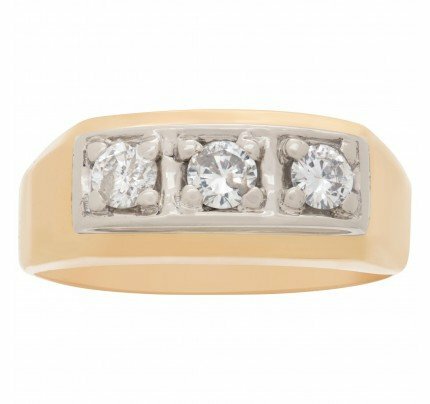 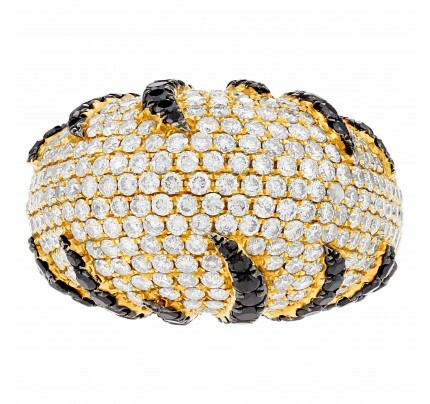 Mens Diamond ring in 14k yellow gold. 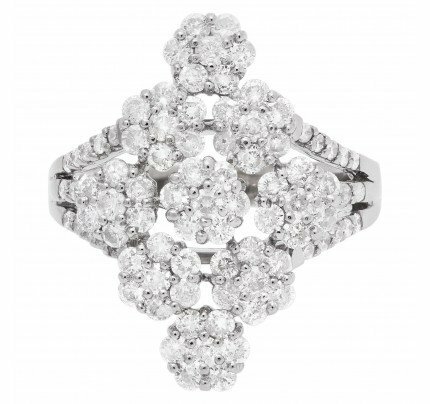 Center diamond Approx. 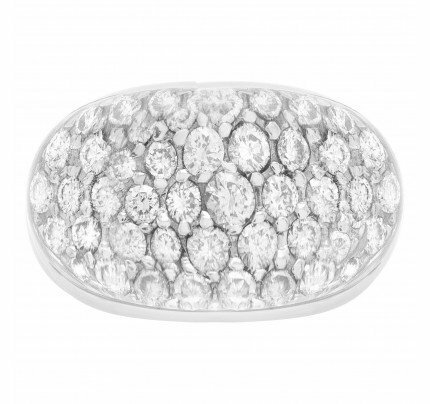 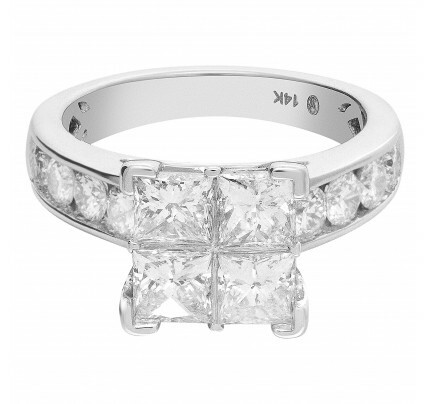 0.80 carat (I-Color, Vs-Clarity). 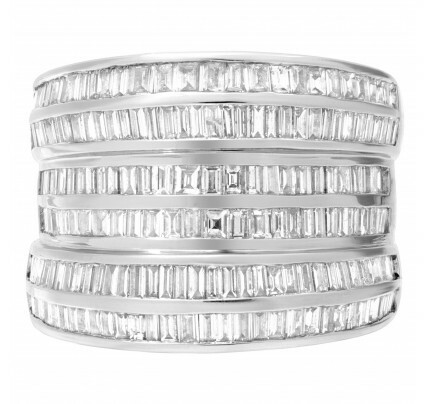 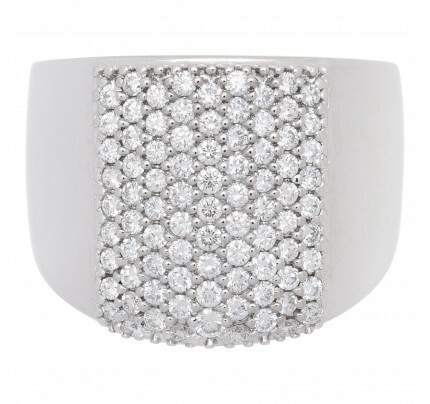 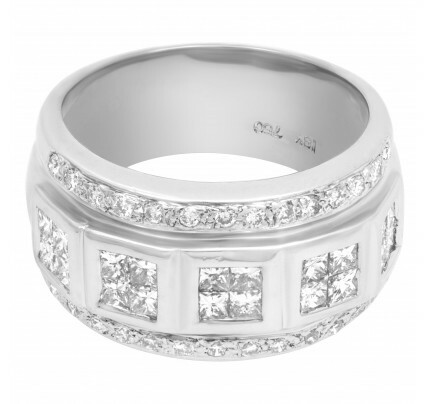 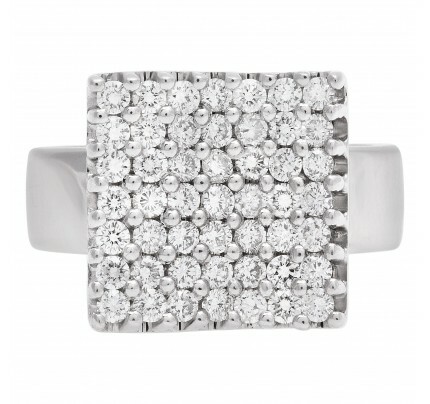 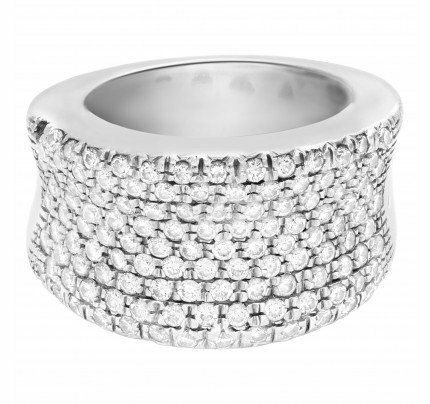 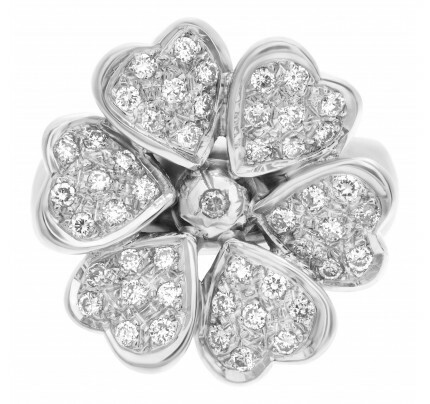 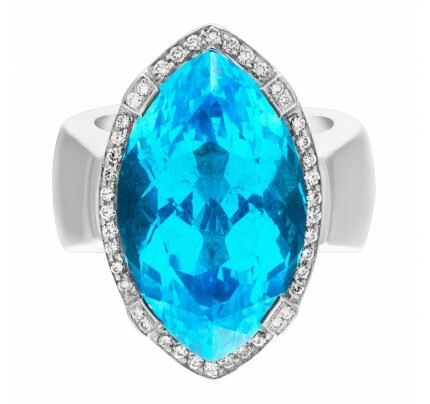 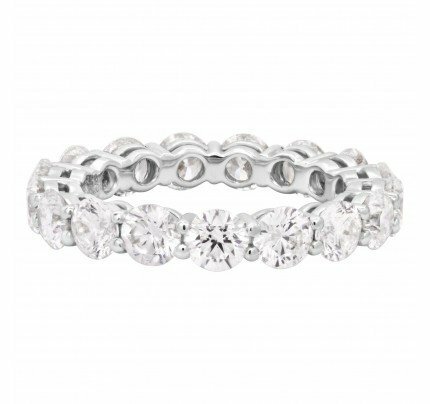 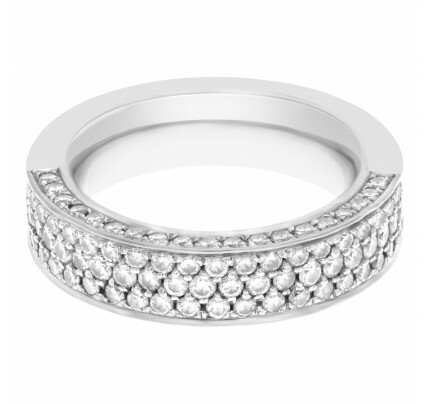 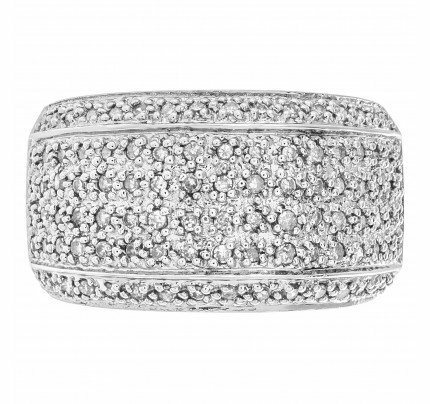 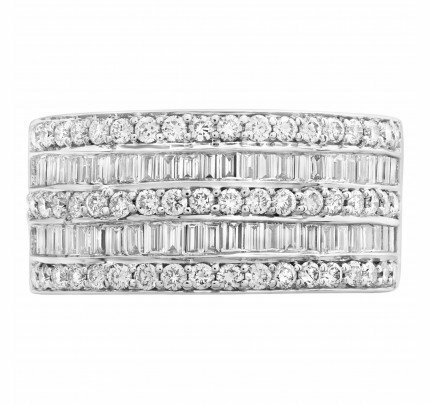 This Diamond ring is currently size 8 and some items can be sized up or down, please ask! 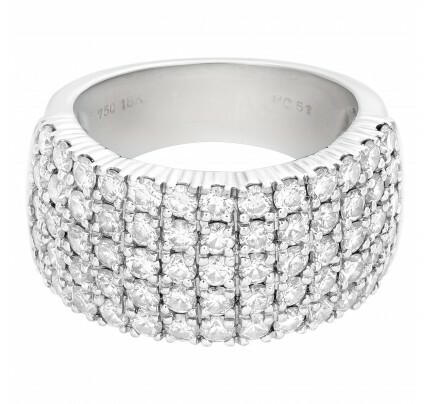 It weighs 9.2 pennyweights and is 14k.